When it comes to assisting with the recovery of dry and damaged hair over time, incorporating natural oils with ceramides into your regimen is a must. By the end of this article, you will discover you have been using some of the oils with ceramides previously, and pick up a few new ones you can add to the rotation. 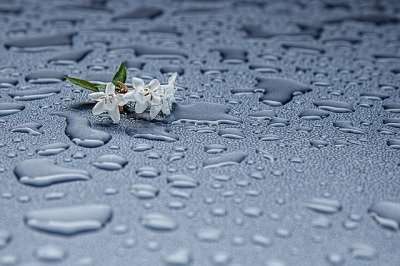 I have also linked to all the articles with more information and DIY recipes for all the ceramide oils featured in here. So what are ceramides? Ceramides are composed of sphingosine and the fatty acid, linoleic. They occur naturally in hair and skin. They play a vital role in determining how hair and skin look and responds to environmental elements. Are Ceramides Good for Hair? Ceramides play a key role in keeping the scales on hair in place, a bit like the way cement works. Once deprived of ceramides, your hair begins to feel dry, crunchy and scaly to the touch. 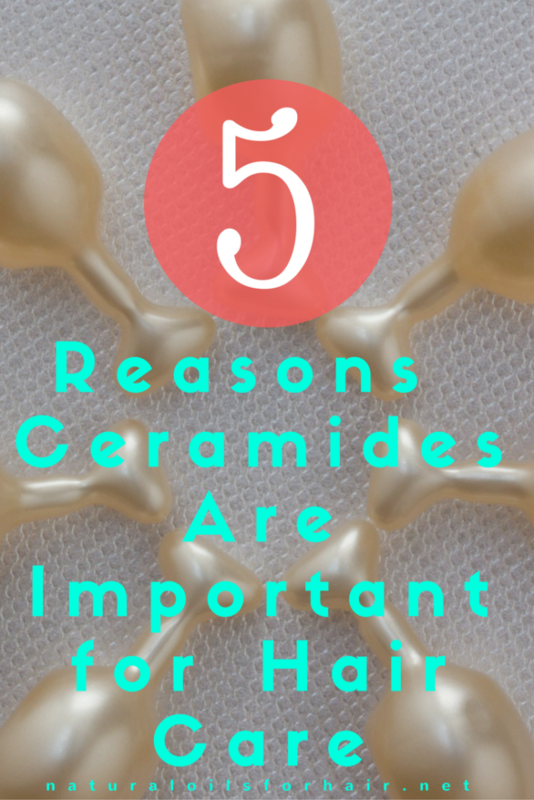 Ceramides keep hair cuticles flat, helping hair to endure wear and tear over time. Ceramides promote hair elasticity and moisture retention. Ceramides combat dryness and porosity. Ceramides aid in strengthening hair and restoring strength to weak and damaged hair. Ceramides enhance shine and smooth hair. Though ceramides occur naturally in the hair, mishandling hair through chemical treatments, excessive use of heat appliances and shampooing over time depletes ceramides and leads to raised cuticles. Incorporating natural oils with ceramides into your regimen will help to keep raise cuticles in check. Over time, natural oils will eventually prevent ceramide depletion. Even if your hair looks and feels great, adding some ceramides to your usual treatments can only bolster your hair health. Below is an example of a hair strand under a microscope. 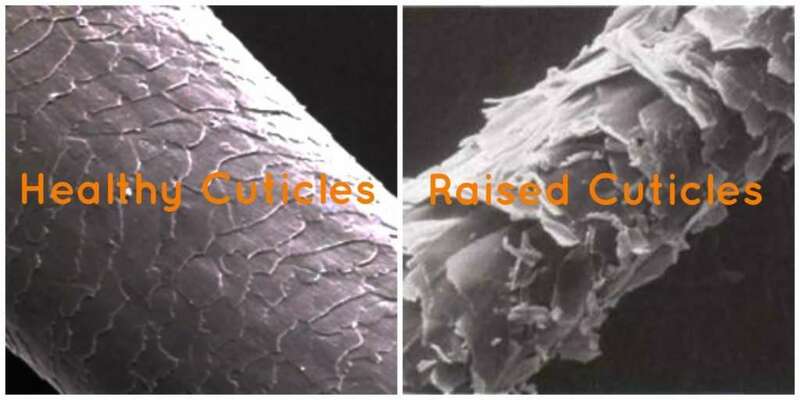 The pic on the left displays flat healthy cuticles while the pic on the right displays raised cuticles. Raise cuticles usually feel scaly to the touch. With a concentration of 78%, safflower oil is great for recovering the loss of ceramides after coloring. Read Solve Coloured Hair Problems with Safflower Oil. Grapeseed oil has a concentration of 73% and is ideal for scalp massages and deep conditioning treatments. Read Restore Hair Health with Grapeseed Oil. At 70% concentration, poppy seed oil also helps to solve dandruff issues. Read How to Treat Dandruff with Poppy Seed Oil. 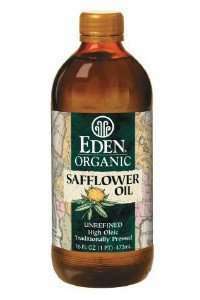 Sunflower oil has a concentration of 68% and is a great emollient. Check out a great DIY natural shampoo with sunflower oil at Smoothen Out Dry Hair with Sunflower Oil. This is my second favorite ceramide oil and contains up to 60% concentration. Hemp seed oil is ideal for use internally and externally. Read How to Achieve Silky Hair with Hemp Seed Oil. Corn oil has a concentration of 59%. However, it’s not a big favorite for use on hair. Read Corn Oil for Scalp Nourishment. This is my favorite ceramide oil. Wheat germ oil has everything I want in a conditioning pre-poo. The concentration is only 55% but it’s worked the best so far for me. Check out more about wheat germ oil as well as my pre-poo recipe at Intense Dry Hair Treatment with Wheat Germ Oil. Peanut oil has a 32% concentration and also helps to reduce protein loss from the hair. You can read more about peanut oil at Reduce Protein Loss from Hair with Peanut Oil. Soybean oil has 51% concentration. It is suitable for all hair types and can aid significantly in moisture retention. Read 3 Ways to Boost Your Hair Moisture with Soybean Oil. Walnut oil also has 51% and aids in eliminating dandruff as well. It can be used for hair and for cooking. Read Achieve Silky Stronger Hair with Walnut Oil & Healthier Salad Dressings with Walnut Oil. At 45% concentration, sesame seed oil is also ideal for greying hair. Read How to Control Greying Hair with Sesame Seed Oil. This oil has a 39% concentration and provides excellent nourishment for hair follicles. Check out a recipe for an enriching hair mask with rice bran oil at How to Create an Enriching Mask for Dry Hair with Rice Bran Oil. Pistachio his oil has a 32.7% concentration. It’s a lovely rich green color that’s used for hair but also excellent to include in cooking. Read 5 Ways to Get the Benefits of Pistachio Oil for Your Hair. Cottonseed oil has a concentration of 54%. However, it’s not so safe to use on hair. Read Cottonseed Oil is a Ceramide Oil But Is It Safe for Use on Hair. You don’t have to incorporate all of the oils above into your regimen. You can mix and match and/or try one at a time to find out which one will work best for you. Whichever ways you use them, one thing is definite – they are equipped to aid in your journey to long and healthy hair. There are also hair products, which contain ceramides in them on the market. Read 15 Products with Ceramides That Help Achieve Moisturised & Healthy Hair – Part 1 & Part 2. I see some new ones I’d like to try especially walnut oil. Give it a go and let’s know how it works out for you. :). 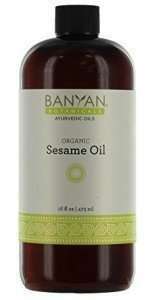 I have used grapeseed oil in the past, but I stopped because I ran out. After reading this, I may want to put that back in rotation and try out some new ones, like sunflower or hemp seed oil.